There are two questions that I have been constantly encountering. They have never disappointed me in terms of their reach. Whether I am in the cafeteria of a reputed company or I am on the corner of the street, these two questions have always shown up to me. Babri Masjid banegi ya nahi? Ram Mandir banega ya nahi? The two questions point to the same issue (Ayodhya Ram Mandir Babri Masjid case), and is ideally a single question. It is the religious faith has made people ask this question in regard to their religion. The first form is what Muslim followers ask and the second form is how Hindu followers have addressed the issue. However, the Hindu Muslim dispute is never going to end. Not because nobody wants it to end, but because the political parties in India won't let it die. 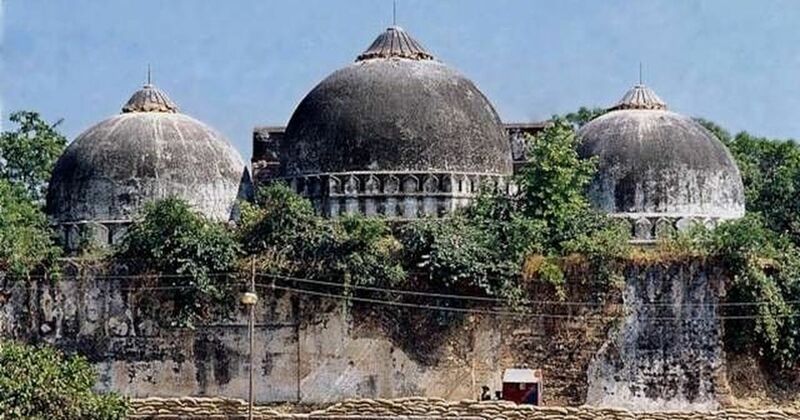 The Babri Masjid Attack, followed by its demolition has made history and could have been settled long back, if and only if it were not a political agenda for generating vote bank. 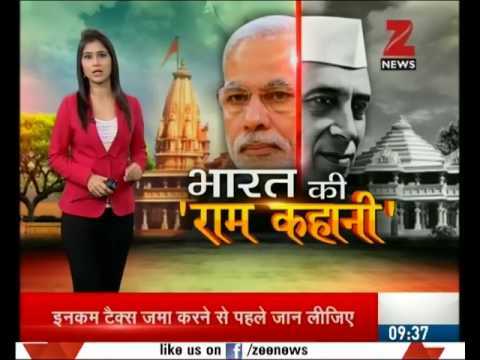 Not just this, the News channels are also generating TRPs out of this. They call any XYZ personality, who calls himself or herself a religious priest (dharmguru, maulana or pandit) to debate, irrespective of a background check of their religious qualifications. I am sure they never go and find out whether the person claiming to be a priest is actually learned and knowledgeable. They just want fearless lads to speak irrationally on their channel to fetch them TRPs. Before I give you good solutions to the religious dispute, I'd like to put up relevant points about the dispute. Babri Masjid was built during the reign of Babur with his own sweet will. Hence it has the term Baburi attached to it. It was built by Mir Baqi on his commands. 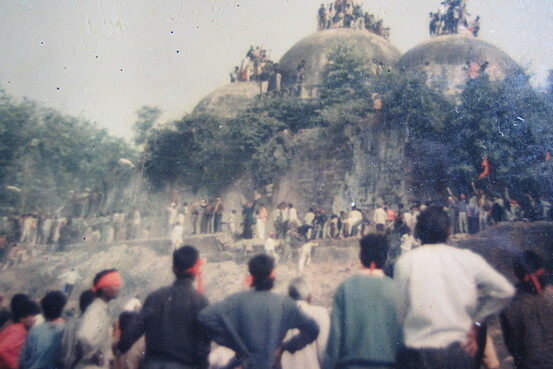 Since places of worship (such as the mosque) were supposedly built on higher altitudes, Babri Masjid construction was done on a hill named Ramkot. As per rumors, there was a small temple of Lord Rama on the hill which Mir Baqi had demolished at the time of construction of the mosque. The rumor got confirmed by the research of Archaeological survey of India. Thus, the debate started and Babri Masjid in Ayodhya became a subject of dispute between HINDUS and MUSLIMS. 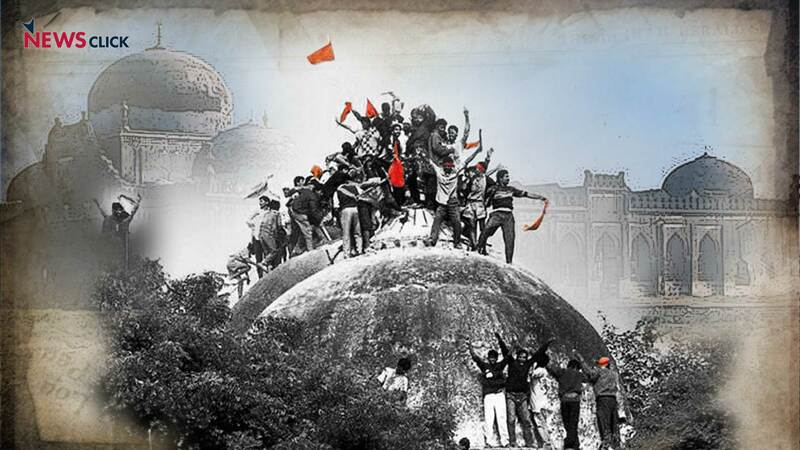 The situation became severe when on 6 December 1992, Hindu nationalist groups set out to demolish Babri Masjid. It raised riots all over the country and led to more than 2000 innocent deaths. Following the demolition, there were several attacks in various parts of India. In fact, terrorist groups also got activated after this. In the year 2010, a three-judge bench of Allahabad High Court has its verdict in the Babri Masjid-Ram Mandir case. The verdict divided the land area into three parts allotting one third to each of the three disputants - Hindu Mahasabha, Shia Waqf Board, and Nirmohi Akhara. But, the narrow-minded people of India didn't settle it down. They appealed to the Supreme Court for a 5 judge bench to look into the matter. However, Supreme Court gave its verdict that a higher bench is not needed for taking a decision in this matter. Also, it overruled the 1994 verdict to SC which said mosque is not necessary for namaz or integral to Islam. However, the final verdict after 14 appeals is still pending. 26 years after the Babri Masjid Demolition, nothing has changed between the HINDUS and MUSLIMS, except the hatred and communalism. It's been more than two and a half decade for the issue to persist, but if you see it all large, it has been spanning from Mughals to British to Modern India. And everything is about the piece do land associated with the religious sentiments of people. Is anyone wondering about the solutions? Well, ideally, no one is. But as an Indian citizen and the future of our nation, I have some solutions. And I want these solutions to be lessons for people involved in the blind following of the crowd. The first possible solution could be opening a museum on the disputed land, which beats the reminiscence of the mosque and the temple both. The second possible solution could be establishing a school where children of all faiths can come and seek education. The third and eco-friendly solution could be planting trees over the entire areas and Indian forest ministry looking after it so that it provides oxygen to all in the surrounding area, which is presently deficient. 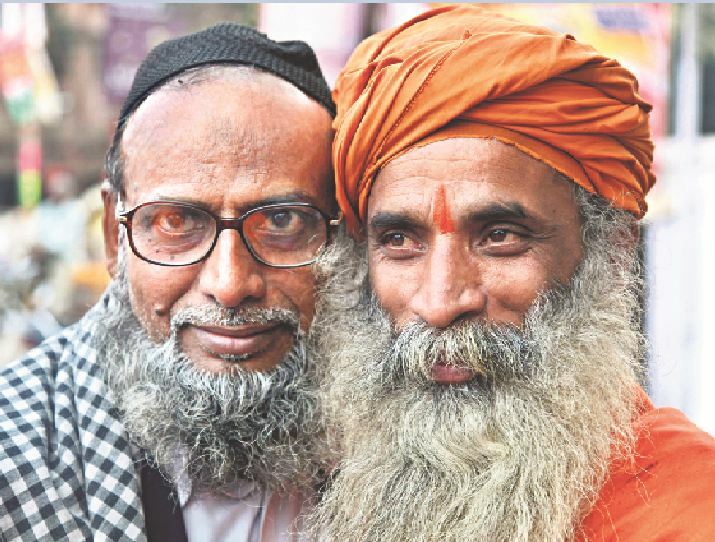 These three are humanity friendly solutions and I hardly know if anyone will find it wise, but surely these solutions will make the Ayodhya dispute die. But as said above, the political interference will not let it end. There won’t be any topic to fetch votes then. Do you, who are reading this article, have a solution?